Rachel and Lee will be getting married this coming June! After getting engaged in Colorado, they really wanted to be able to find a spot in College Station that had more of a nature vibe to it, which, if we're being honest, is a little difficult when you're comparing it to the beautiful landscapes of Colorado. But, we did the trick and got some gorgeous cypress trees and Texas oaks. These two and their pups are pretty darn awesome! 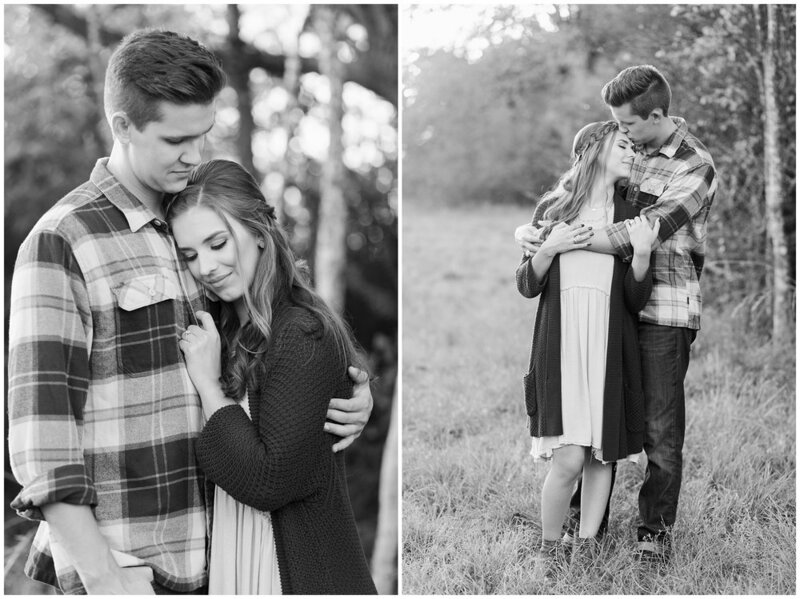 Here are some of my favorites from their session.